We aim to provide a fast, efficient, friendly service at competitive rates to all, whether you are a large corporate, small business or individual. 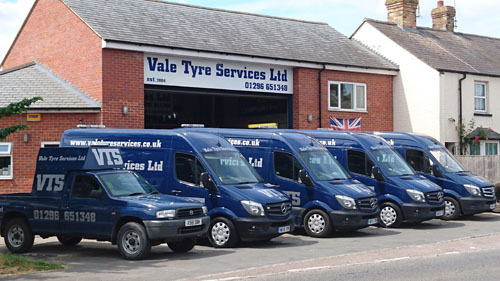 We offer a fast and friendly service at all times, replacing tyres, mending punctures, on site or at your business location or as a result of being called out to attend your vehicle at the roadside*. We are a member of the Small Business Federation and a main dealer of the Avon car, Cooper 4x4 and Barum van tyres. We are available 24/7 365 days. Wheel Alignment - four wheel laser alignment equipment used.